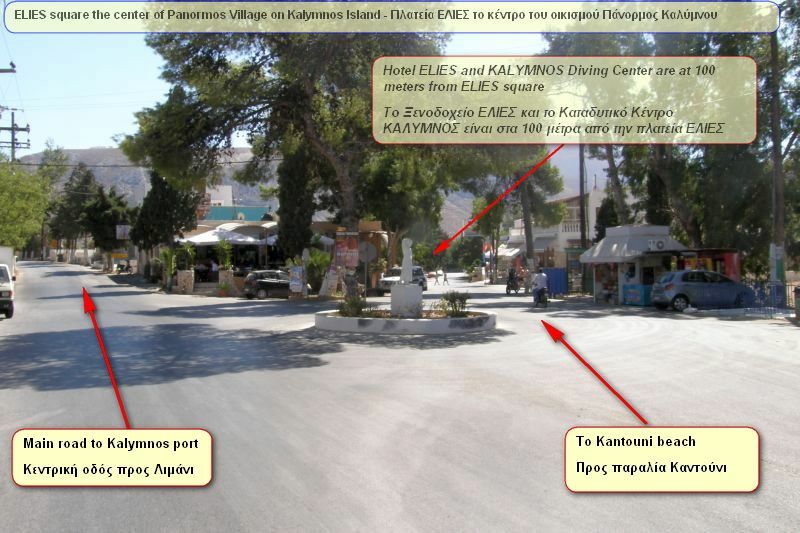 KALYMNOS Diving Center | PADI 5 Star Dive Resort! 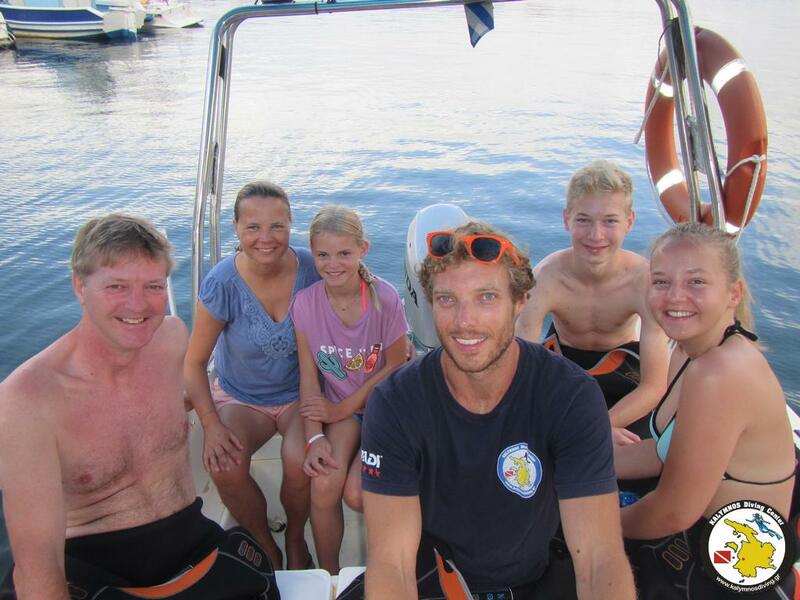 Join us on the best dives in Kalymnos! 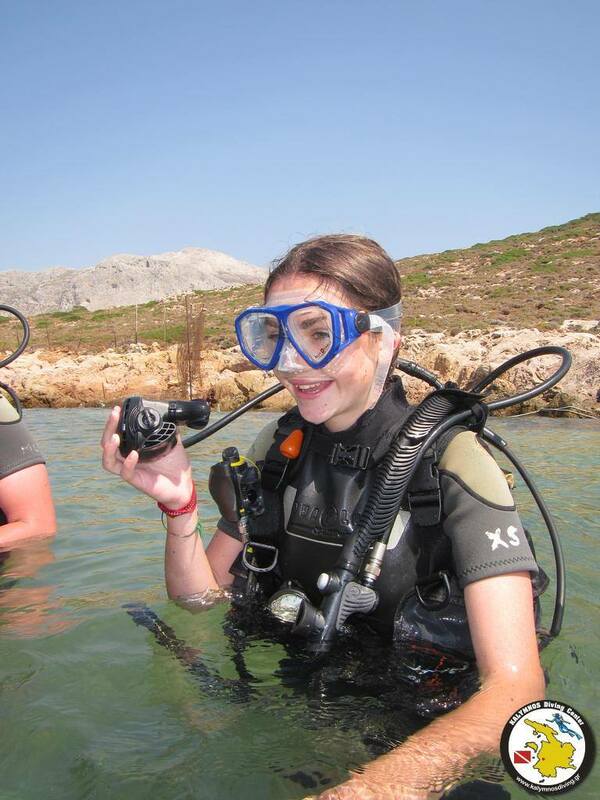 Enjoy adventurous, challenging and fun scuba diving. Discover amazing biodiversity on spectacular seabed. 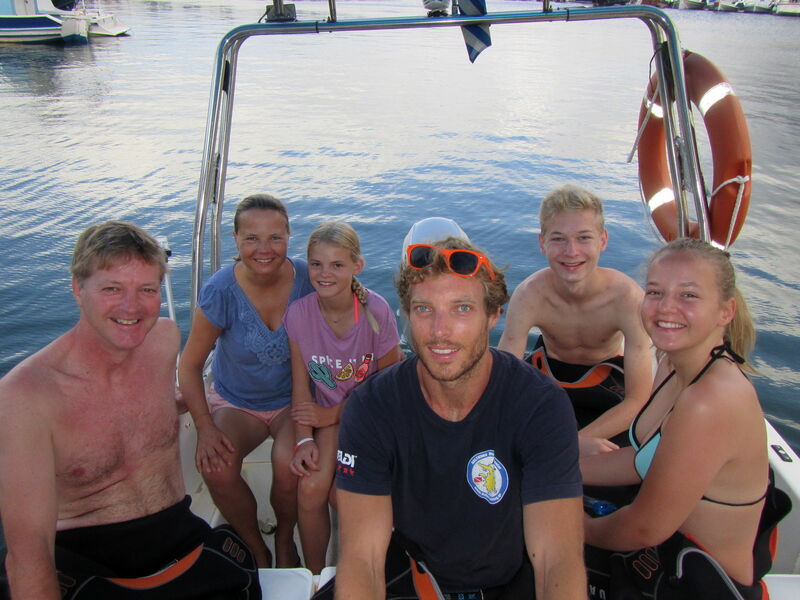 Scuba diving for first time is exciting, fun and uplifting! Dive without certification, with safety and proper training. 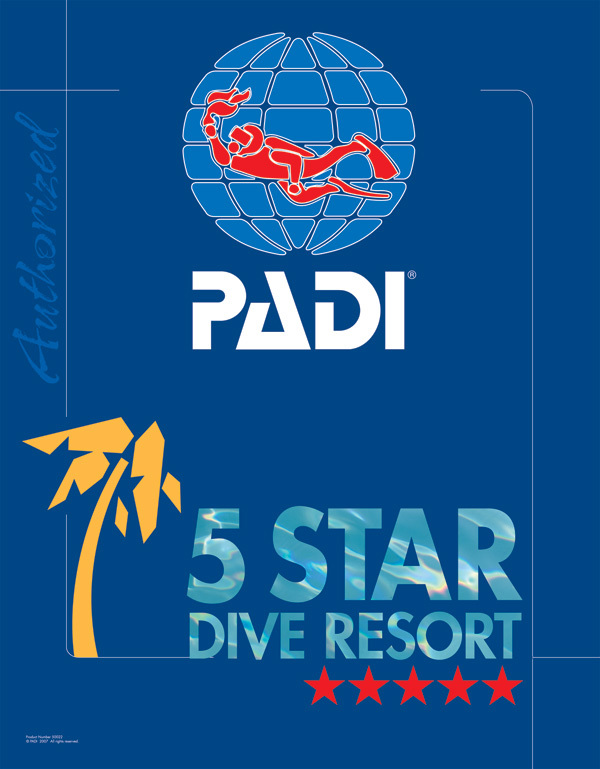 5 Star PADI training for beginners and for certified divers. Start your course from home with our Free PADI eLearning. Have fun diving all together and relax while you explore. Go where few people go. See things most people never see. Dive in underwater mountains and crags on your dream island! 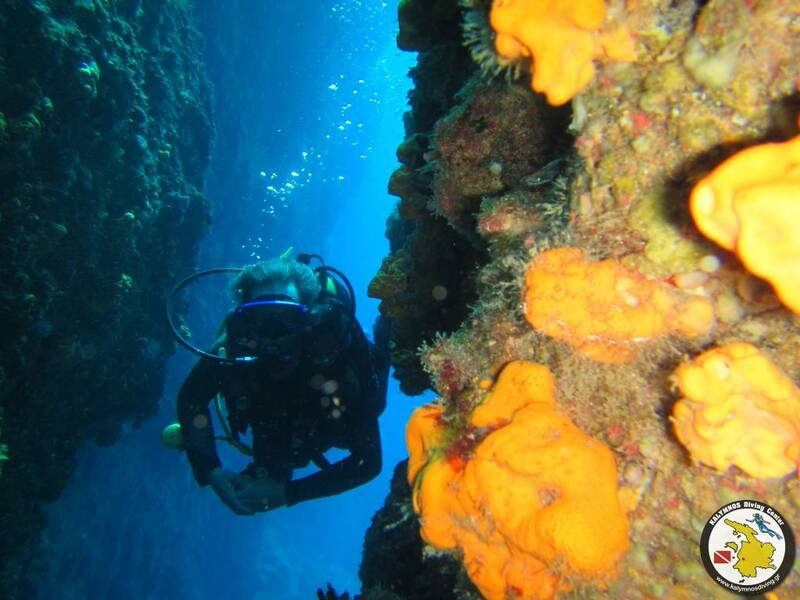 Flexible schedule to enjoy both climbing and scuba diving. We cater to the traveling diver. 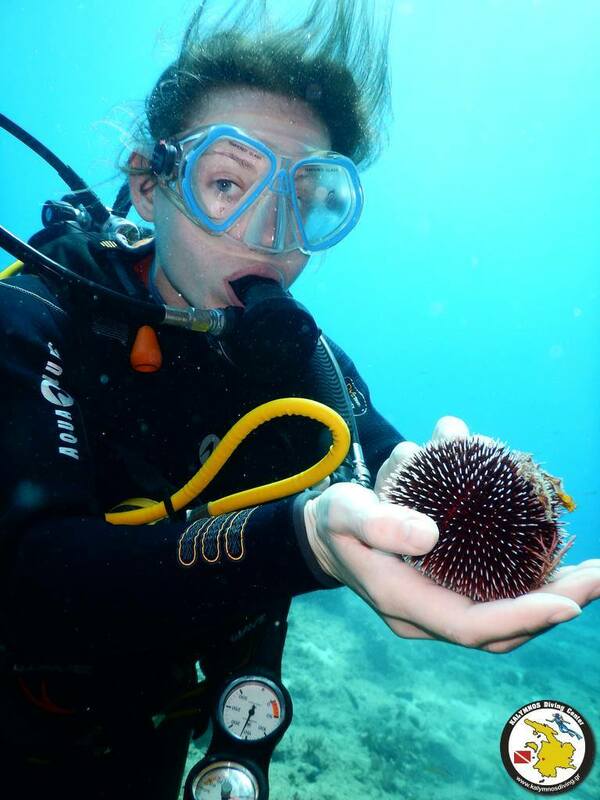 Dive vacation packages for certified divers, new divers and non divers.